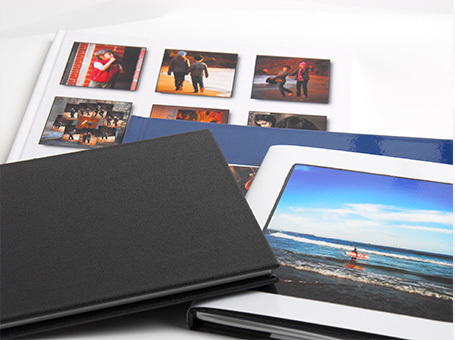 Nulab photo books are of the highest quality with breathtaking results. 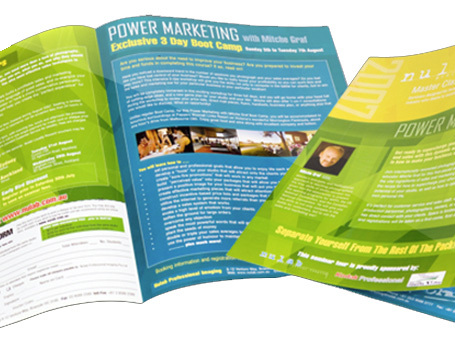 We offer several styles – hard or soft cover, luxury page finishes and varied cover designs – all providing you with endless possibilities to offer your clients. 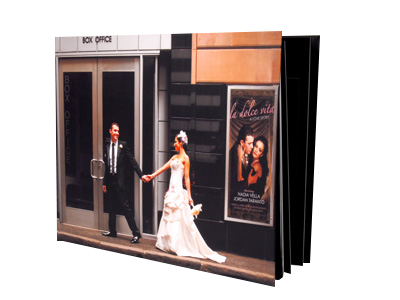 Sample photobooks are now available for purchase. 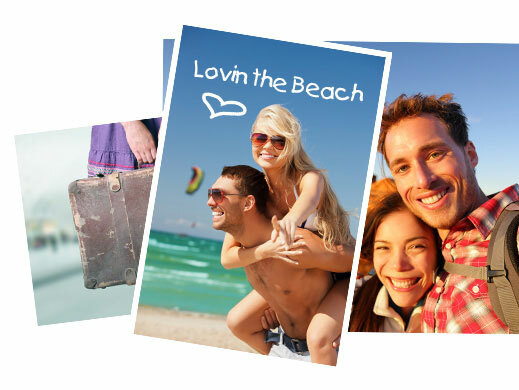 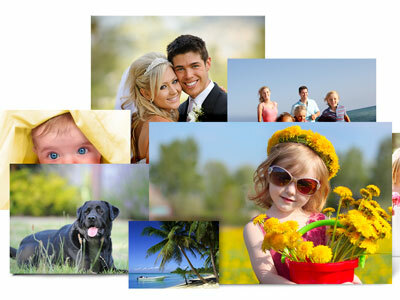 Your sample photobook is available in any of Picpress' products. 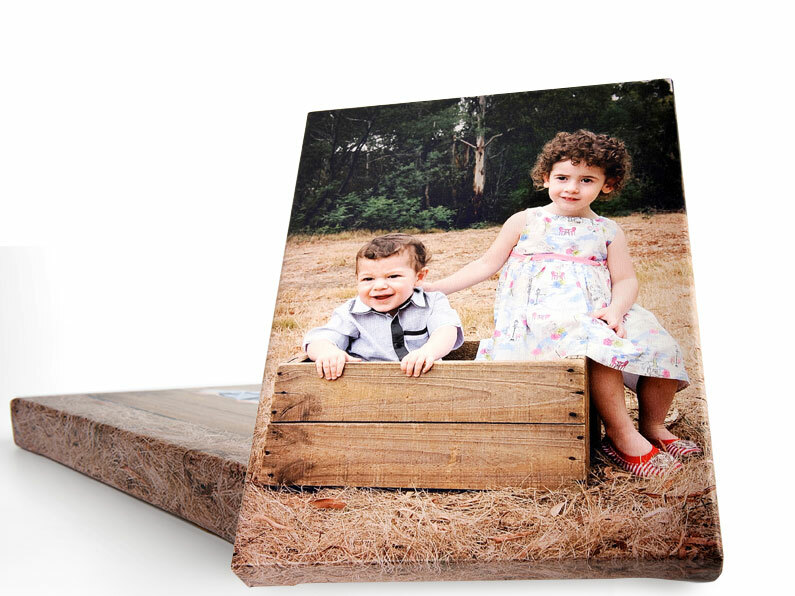 "Sample" is watermarked on the outer back cover, except on an acrylic or buckram covered photobook where "Sample" is on the inside of the back cover.